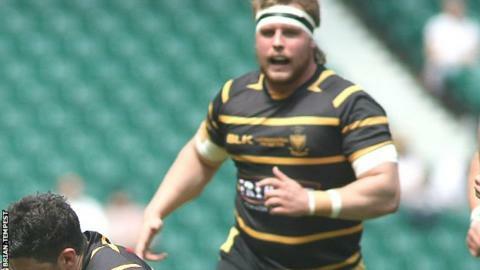 Cornish Pirates have agreed a two-year deal with prop Christian Judge, who will join the club next season. Judge, 23, will move from fellow Championship club Bedford Blues and returns to Cornwall after playing for Launceston from the age of eight. A member of Cornwall's County Championship-winning side in 2015 and 2016, he also spent a season playing at Plymouth Albion in National One. "Having grown up in Cornwall, this is an exciting opportunity," Judge said.